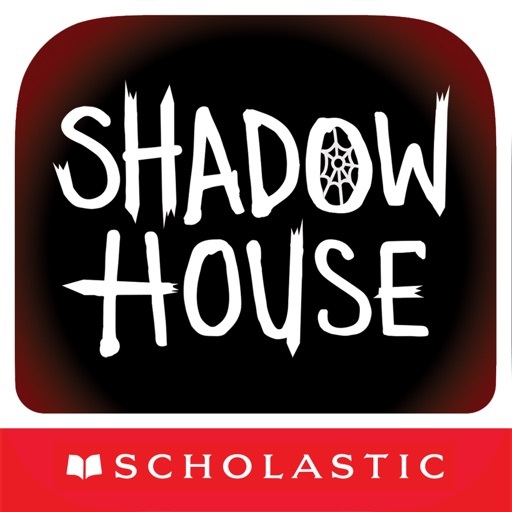 Shadow House by Scholastic Inc.
What happens when five kids are lured into Shadow House? In this frightening adventure, you are the one to decide. The house changes on its own and holds terrifying secrets that you must uncover. 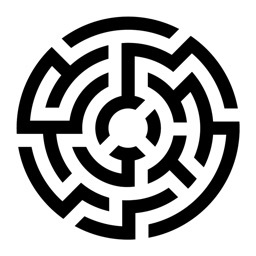 With simple swipes, make your choices on where the story goes. 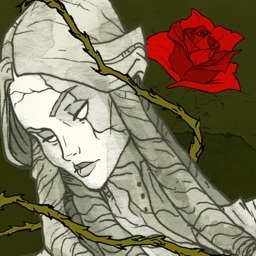 The app offers chilling sound effects, spooky music, and amazing graphics. 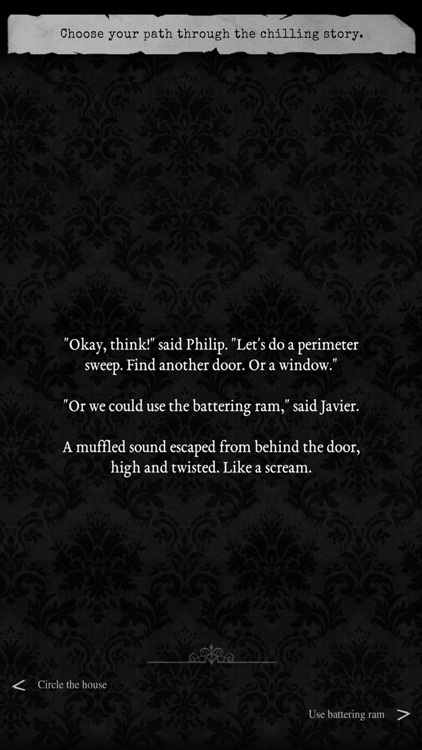 For a scary adventure in a haunted setting, this interactive book is worth reading. 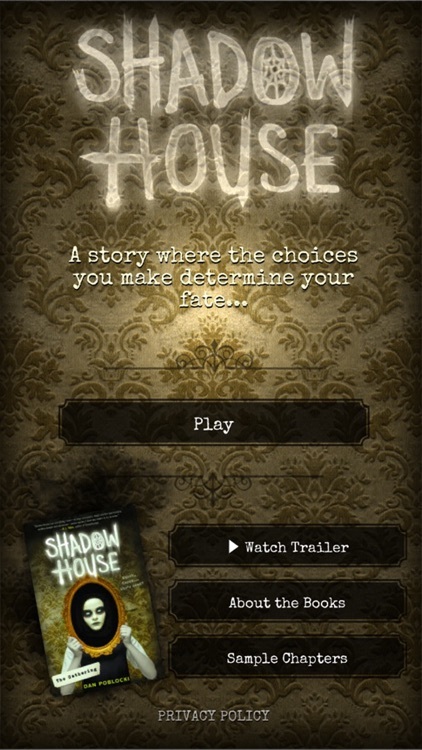 Are you brave enough to enter Shadow House? 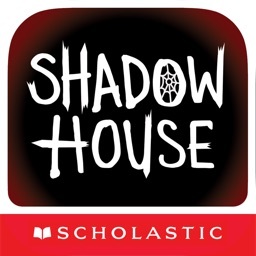 Shadow House is more than just haunted . 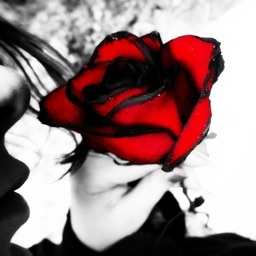 . . it’s hungry. Step into ghost stories where the choices you make determine your fate! 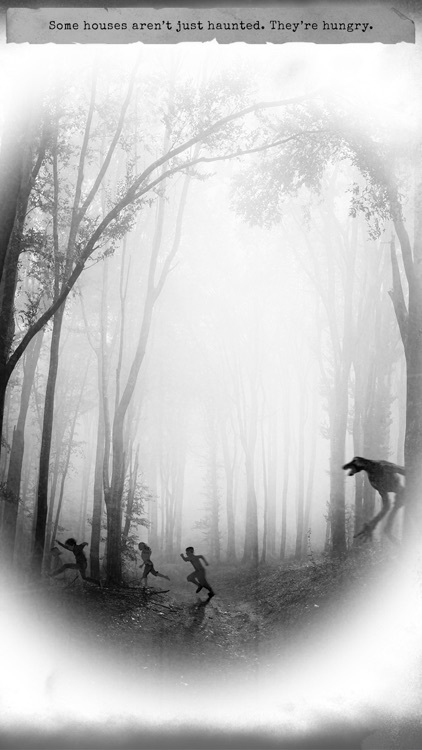 Enter Shadow House, if you dare. . . .
Companion to the Shadow House series by spooky story master Dan Poblocki. 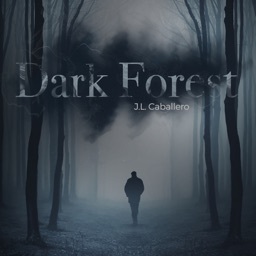 •Choose your own path through spooky ghost stories. 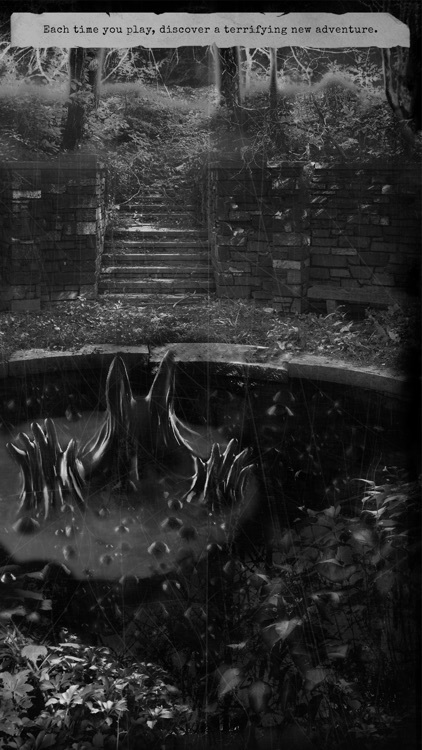 •Step inside Shadow House through haunting visuals and chilling audio. 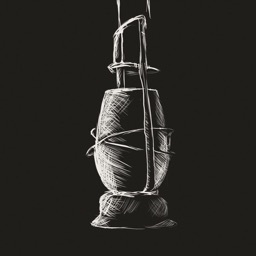 •The house is always changing—play again for a terrifying new adventure. •Learn the secrets the house doesn’t want anyone to know. 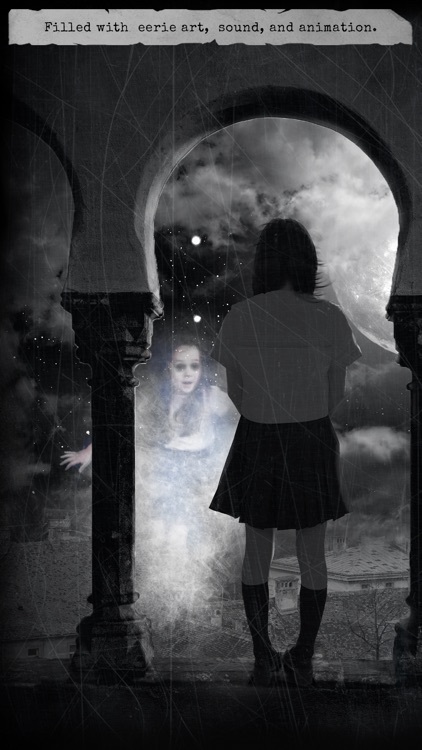 •Each ghost story comes from a haunting image in the Shadow Houses books, where more scares await.